Pat Smith Deserves Answers Hillary! Sean Smith died in the attack on the US consulate in Benghazi and his mom, rightfully, would like answers! 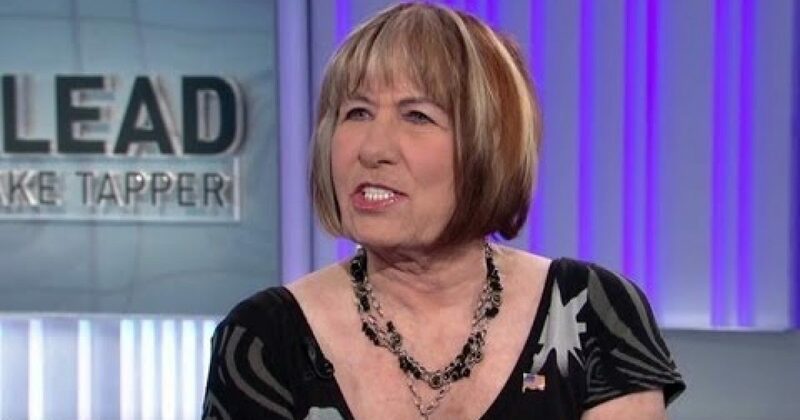 PAT SMITH, MOTHER OF SEAN SMITH, KILLED IN BENGHAZI: Terrible. I cry every night. I don’t sleep at night. I need answers. SMITH: Why was there no security for him? When they were supposed to have security and the security that they did have was called back. It just — things do not add up and I’m just told lies. SMITH: Why don’t they have answers by now? They’ve had plenty of time to come up with something other than the things they have not told me. SMITH: Of course, it’s political. That’s the way it’s been. That’s how they’re treating it. That’s what they’re doing with it. They’re making it into something that — why don’t they just do their job? They didn’t do their job and now they’re hiding behind the word political and going from there. TAPPER: And then you haven’t heard from them. Have you heard from anybody in the Obama administration? Have you gotten any outreach or any answers at all? SMITH: I got one telephone call from a clerk that was a couple days after it happened. He was reading to me from the time line, which I already had. And that was it. And since then, all they have told me is that I am not part of the immediate family so they don’t want to tell me anything. God Bless Jake Tapper…he is one of the very few Main Stream Media journalists actually asking the tough questions!